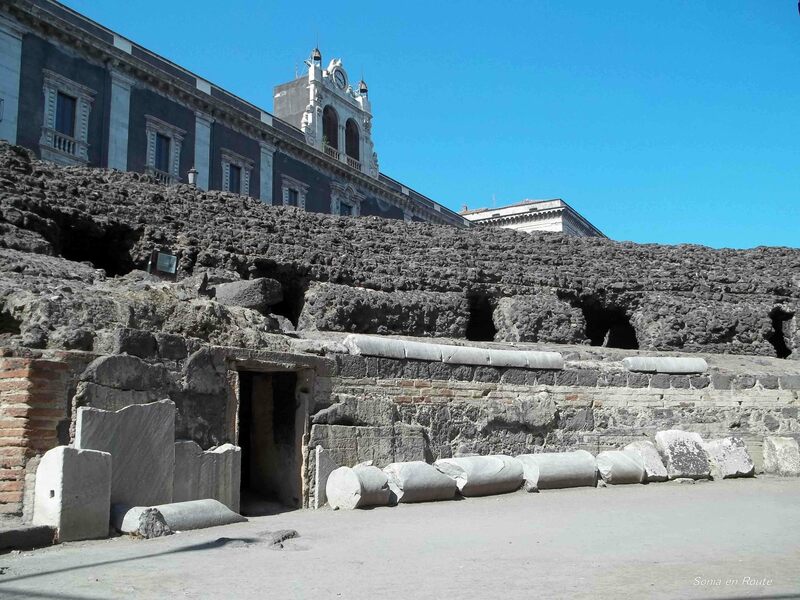 The amphitheater in Catania is located in the very center of the city, to the point that it is actually surrounded by busy streets and buildings. 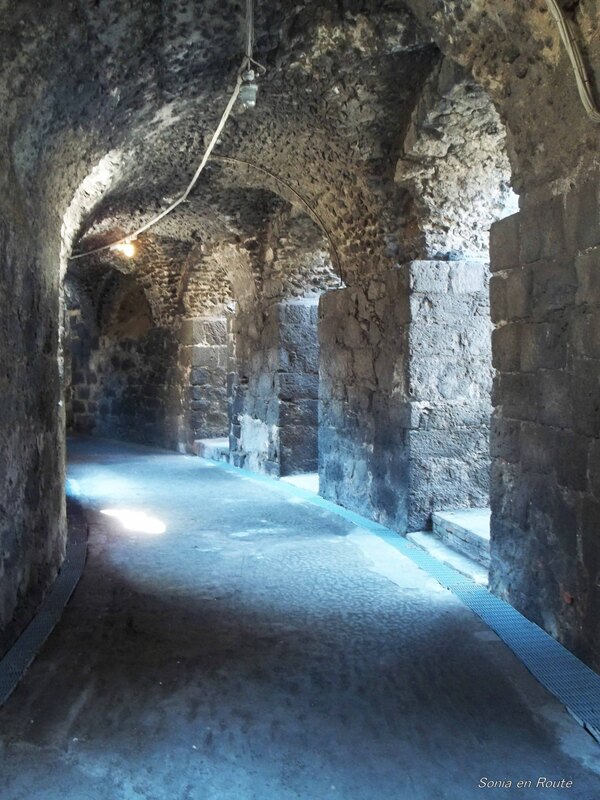 Built in the 2nd or 3rd century during the Roman Empire, the amphitheater offered sitting to fifteen thousand people. love the photos! What a great find. 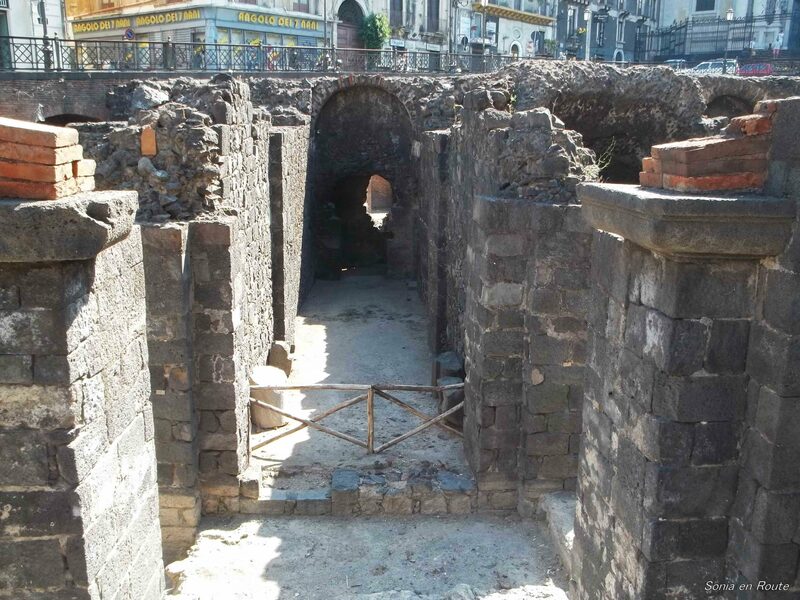 I like it very much that Italians leave the antient monuments right there where they were found: in city centres. The same is in Rome – you will see soon Forum Romanum. We in Poland uncover the history and then move it usually to the museums.